Home40kThe 40k’ing of Age of Sigmar? The 40k’ing of Age of Sigmar? 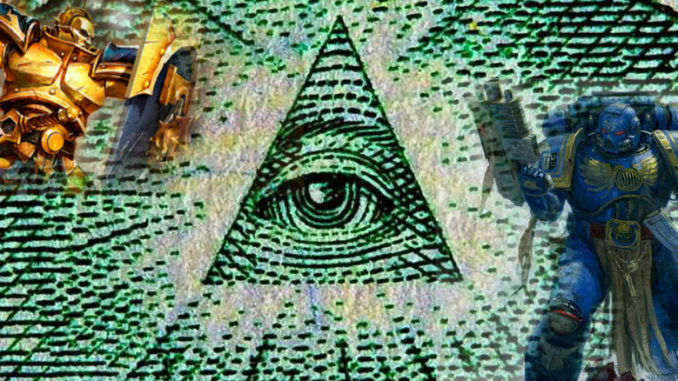 The GW Illuminati strike again, hiding the future of 40k in plain sight! 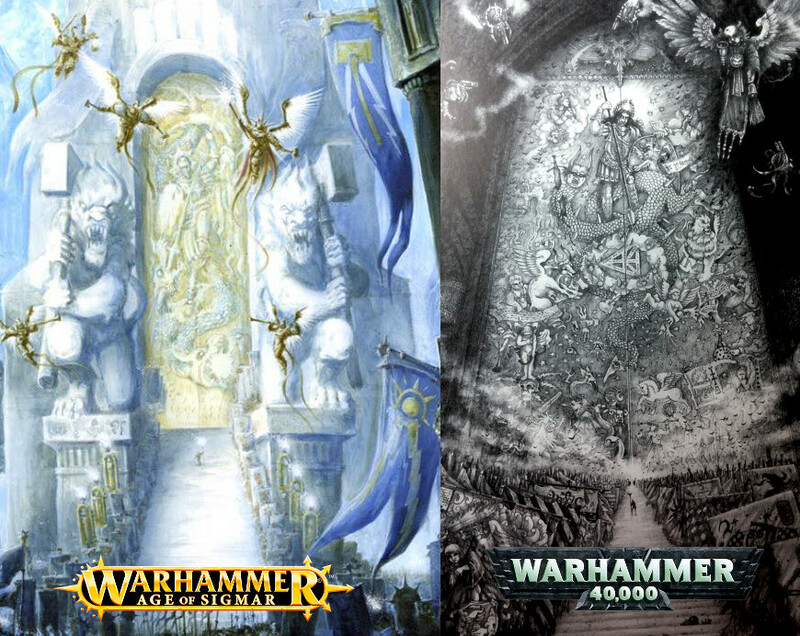 The new Season of War material is available now to download to the Age of Sigmar app, featuring some awesome new art in support of the upcoming summer campaign, and at least one interesting Easter egg. The Emperor was building his own version of the webway before the climax of the Heresy. 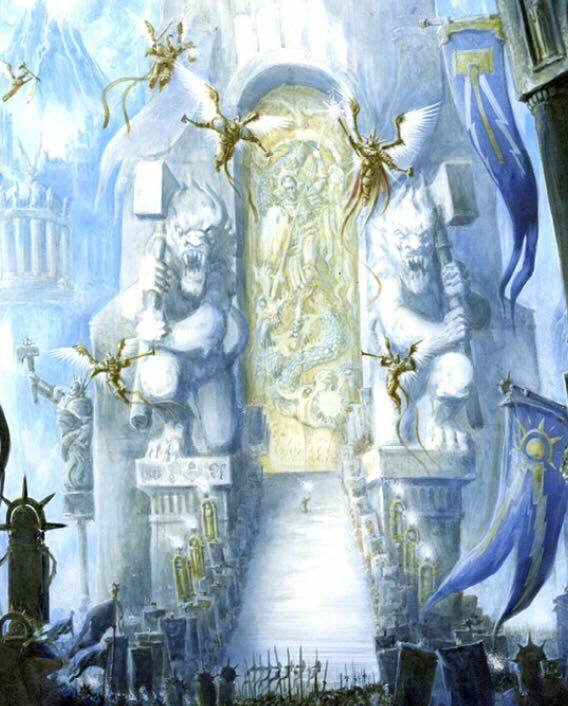 Or perhaps his larger consciousness traversed the warp and settled in the mortal realms, his supreme psychic power allowing him to manifest there in some form but the tether of the Golden Throne holding him in part on Terra in perpetuity and keeping him from coalescing in full in either place. 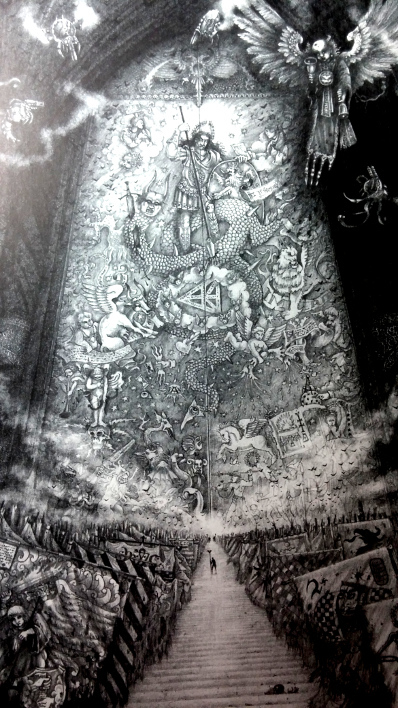 Maybe the door to the Emperor’s throne room opens to the Celestial Realm, much like the top of Dana Barrett’s apartment building on that fateful night. Maybe Ivo Shandor was the architect of the Emperor’s Palace. Maybe Gozer is the Emperor. Or maybe we’re just seeing the foreshadowing of one hell of an overhaul of 40k. The 30th anniversary is next year, after all. Don’t cross the (warp-plasma) streams!